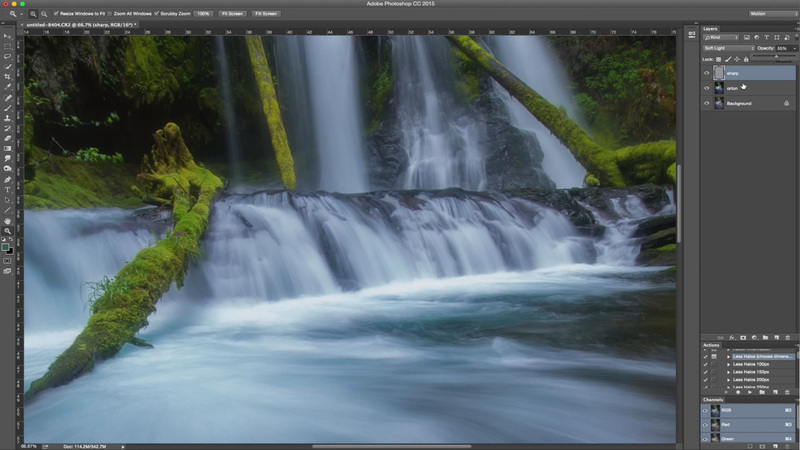 Learn how to use Orton Glow, or the Orton Effect to create dreamy images using Adobe Photoshop. Landscape Photography Photoshop Tutorial, Orton Glow: Here is a quick Adobe Photoshop tutorial covering how to give your images a nice dreamy look using the Orton Effect. This effect gives the image a soft look and helps blend the highlights into the shadows. It is recommended to use this technique sparingly and it may not work for every image. There are many different ways of applying this effect, however this is the technique I use for my own photography. Leave a comment letting me know if there are any other tutorials you would like to see in the future. You can also follow my YouTube channel for more. The effect is created by adding a new layer (by copying the background layer) then using Gaussian blur from the effects menu. The amount of the effect will depend on your image resolution. You generally want to apply enough blur to remove the sharp details, but still be able to make out the image subject and colors. 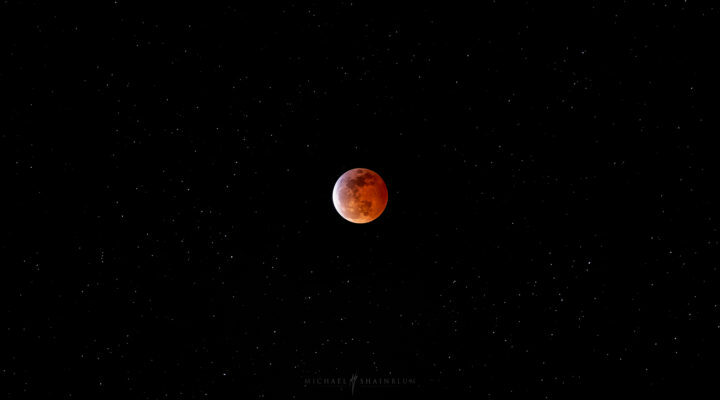 After that you will want to head over to Image>Adjustments>Brightness and Contrast. Then apply 100 contrast and 5-10 brightness. Once you change the top layer from 100% opacity to 8-15% opacity you will see the changes of the effect on your image. You can zoom into 100% and click the eyeball icon to see the differences and decide if you need to change the opacity more. If you would like to bring a little more sharpness back into your image, you can copy the background layer, placing it on top of the other layers. Then head over to filter>other>highpass apply a small amount and then set that top layer to (softlight blend mode) you can also change the opacity to reduce the effect. 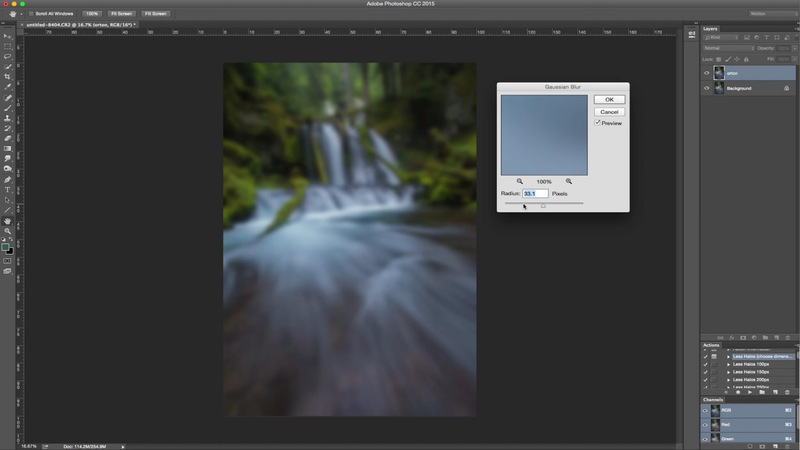 This extra step allows you to use the orton effect, while still retaining the image sharpness. Thank so much! I’ve been wanting to learn this. Love your tutorials! !